Please take a moment to review our services listed below. 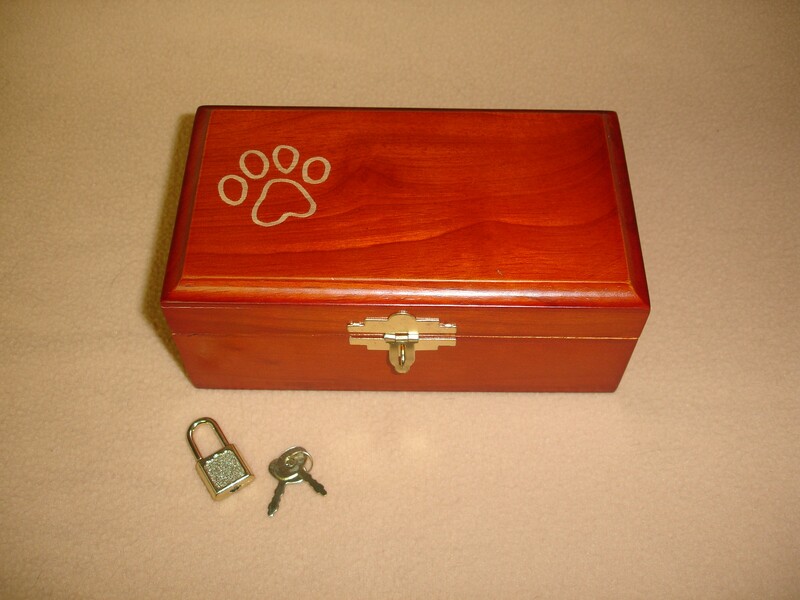 Private Cremation is the direct cremation of a single pet. One body is placed into the cremation chamber and remains there through the entire cycle. Upon completion of the cremation cycle, all possible remains are collected, processed, and returned to t he pet owner in an urn. *Pick up of your pet at your Veterinarian's office. *Pet owner may be present for cremation. *Ashes are ready to be picked up or returned within 3 days. Communal Cremation is the cremation of more than one pet in the chamber during a cycle. There is co-mingling of the remains with this type of cremation. Upon completion of the cremation cycle, all possible remains are collected, processed, and respectfully scattered. *Communal cremation performed at Best Friends Cremation. *Collection of ashes are respectfully scattered in local area. **Please call or email for prices.